New York City cinephiles got the best news of the year in late August when it was announced the city would be getting its first independent movie theater in a decade, thanks to Metrograph, a two-screen movie house located at 7 Ludlow Street (at Canal Street). Complete with a restaurant, cinema-dedicated bookshop, café and lounge, the indie theater looks to bring a modern sheen to the classic arthouse, and now Indiewire is excited to announce its official opening date: Friday, February 19, 2016. As previously reported, Jacob Perlin and Aliza Ma will head the theater as Artistic Director/Director of Programming and Head Programmer, respectively. They are being joined by three new hires: Michael Lieberman, Michael Koresky and Dana Vladimir. Koresky has spent the last decade as a staff writer for the Criterion Collection and will assume the role of Director of Publications and Marketing. Lieberman will be Head of Publicity after working as a publicist at Film Presence and Susan Norget Film Promotion, while Vladimir, the former Director of Publicity at Magnolia Pictures, will take the role of Head of Communications and Events. Metrograph will have both 35mm projectors and state-of-the-art digital projectors. The theater will announce in early January its inaugural calendar of programming, including exclusive indie premieres and repertory programming of international films. 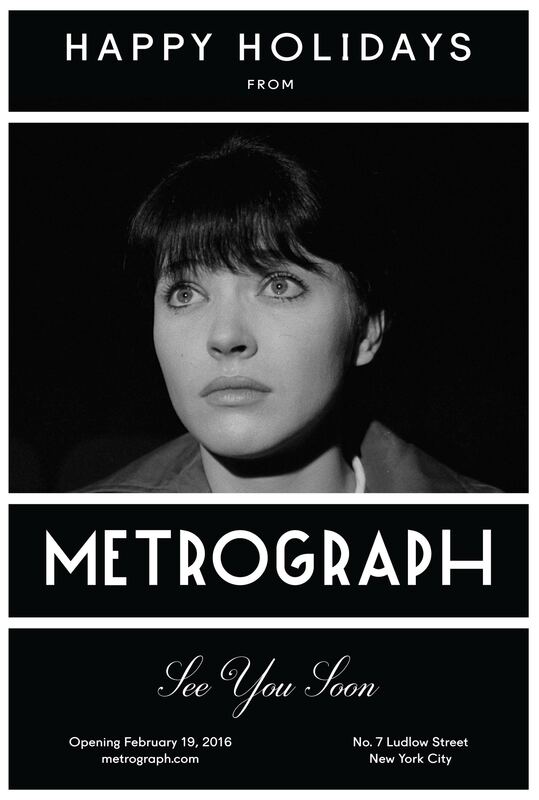 Head over to the Metrograph website for more information. READ MORE: 35mm Projection is at Risk. Does That Matter?